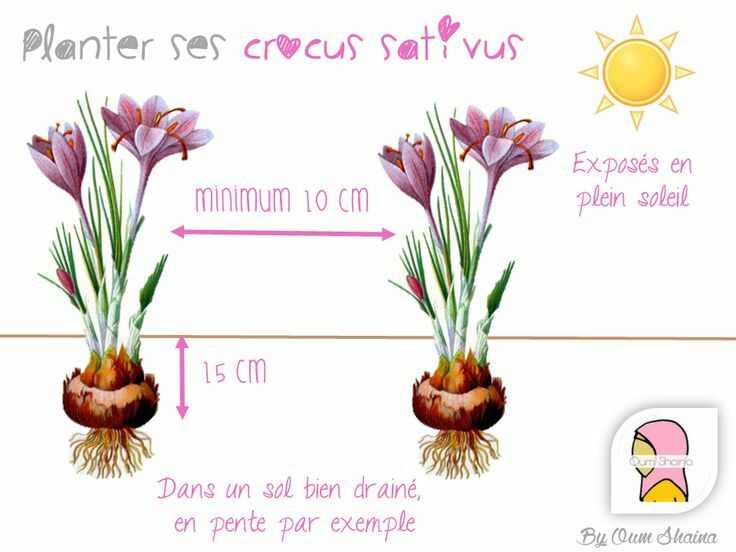 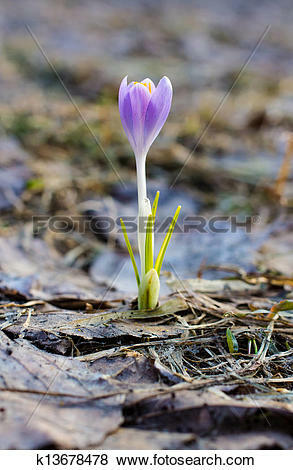 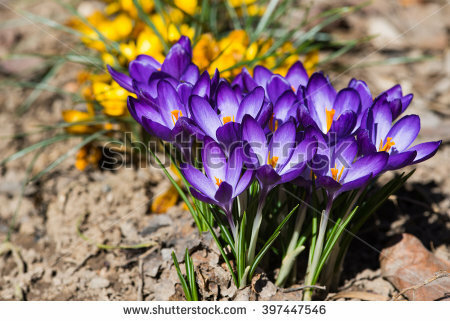 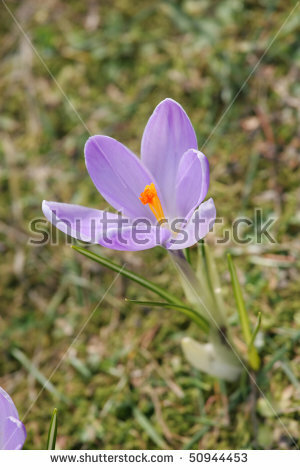 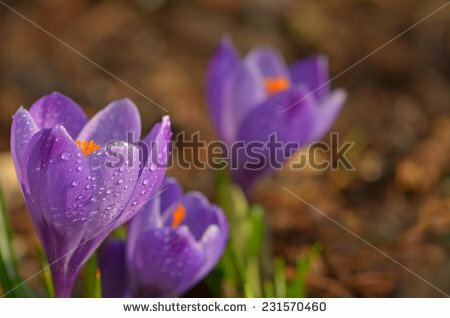 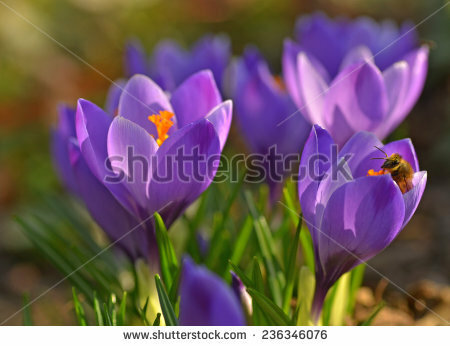 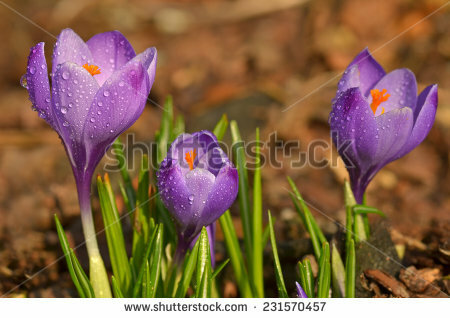 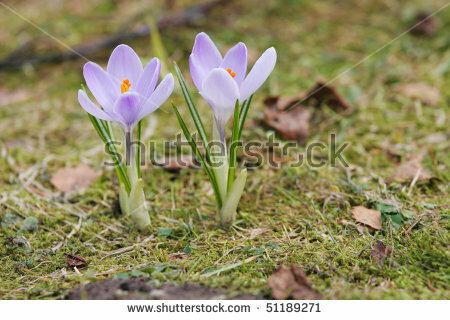 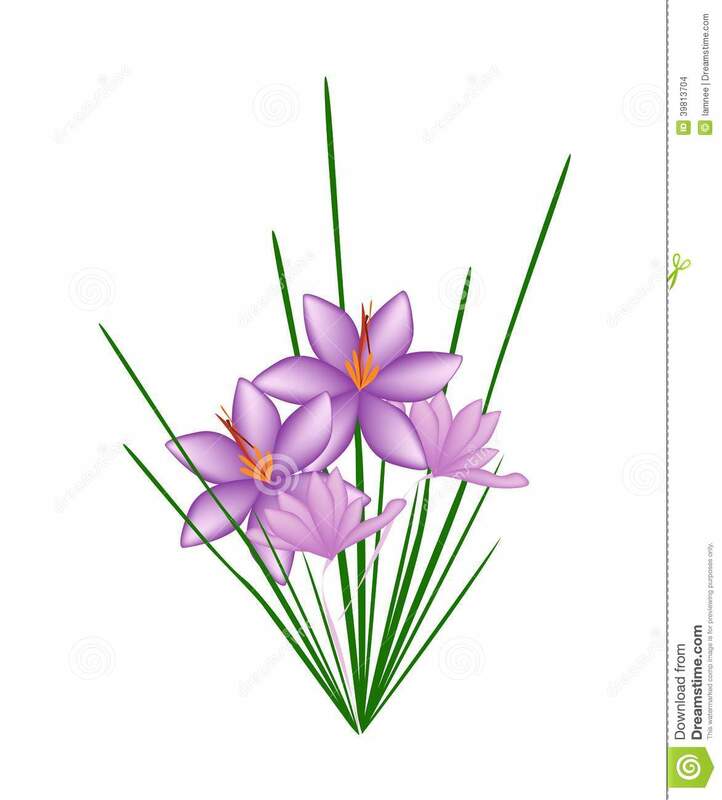 Crocus. 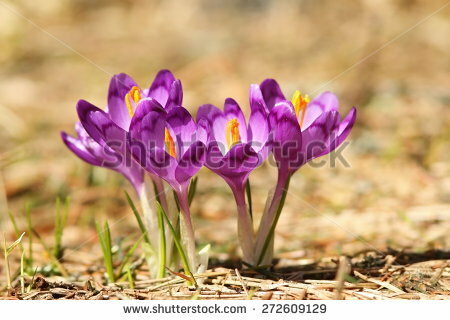 Group of spring flower. 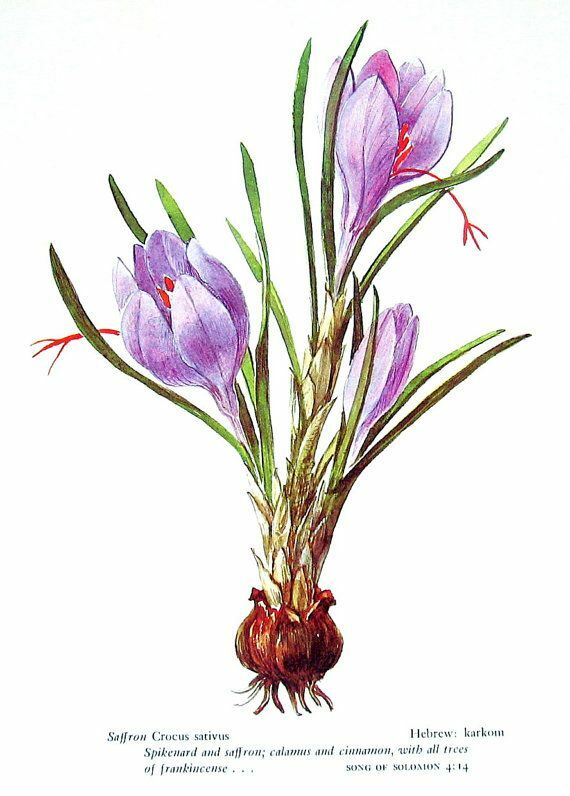 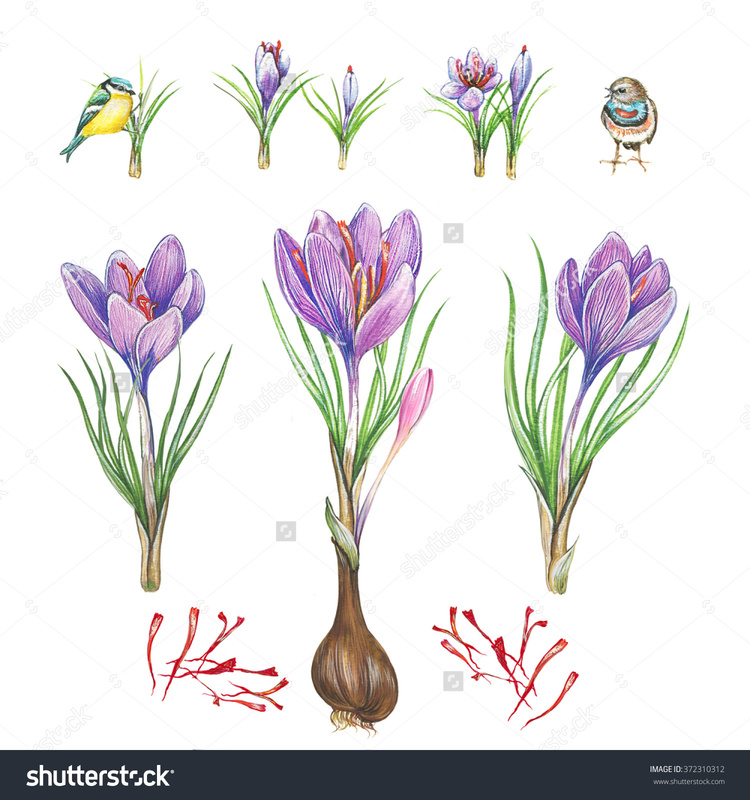 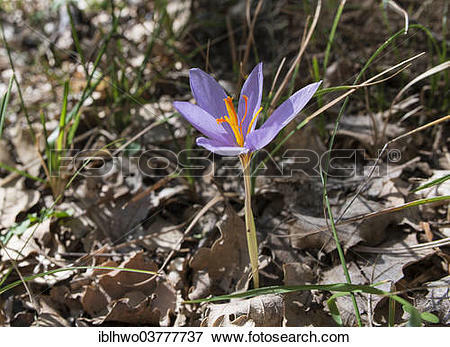 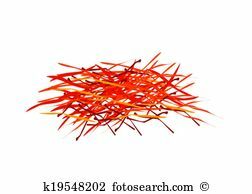 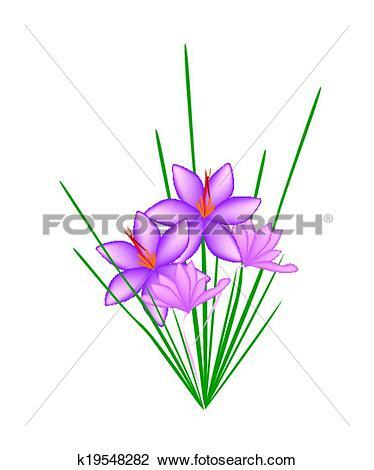 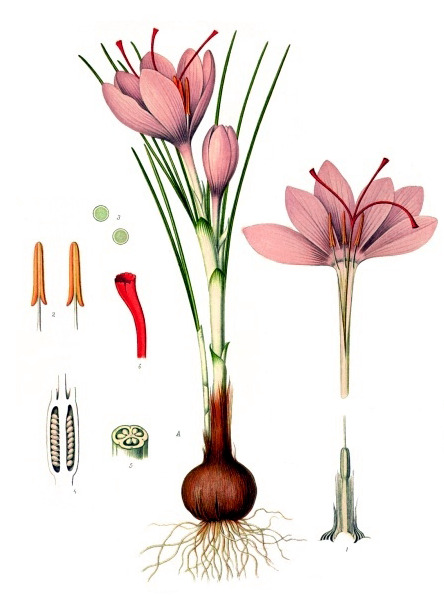 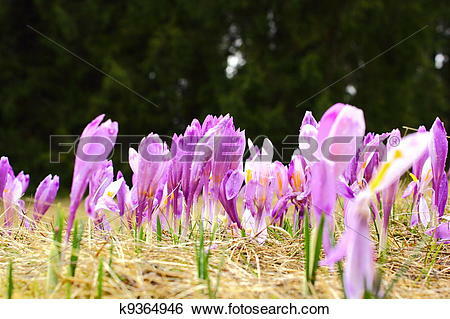 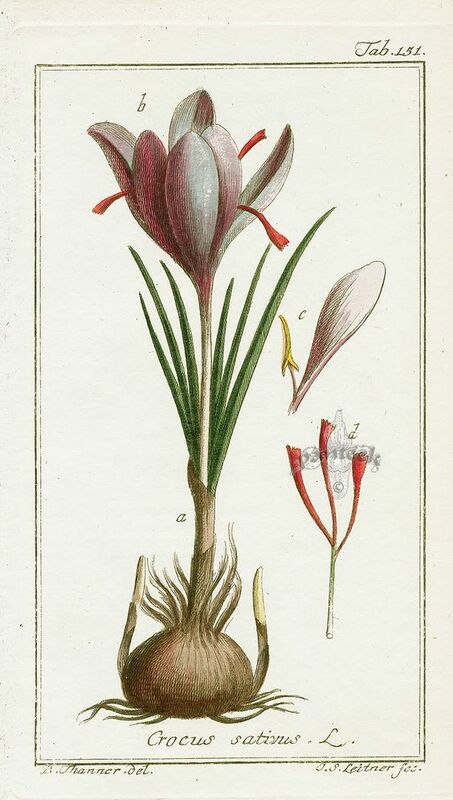 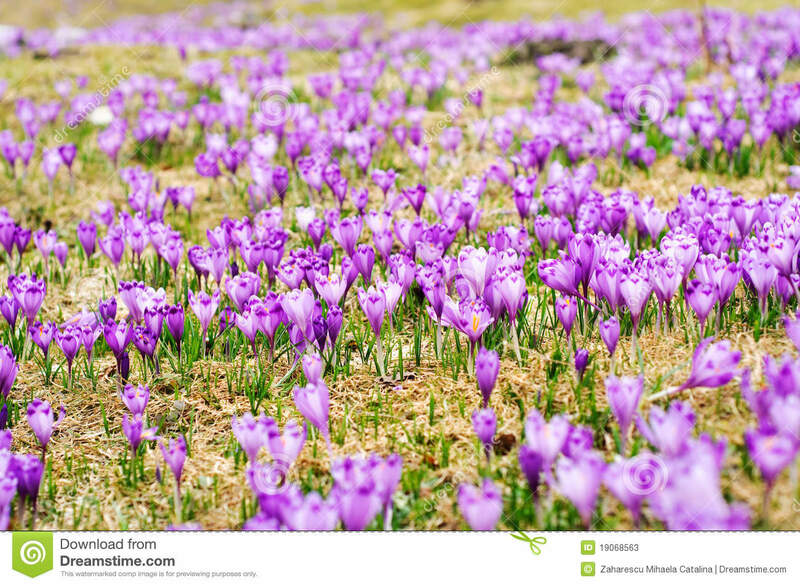 Crocus longiflorus. 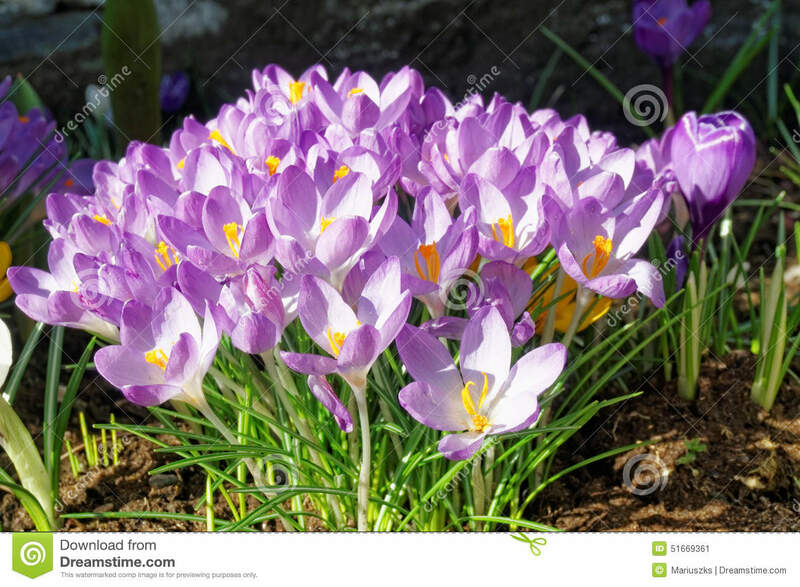 V.24.1.7 Page loaded in 0.07875 seconds.